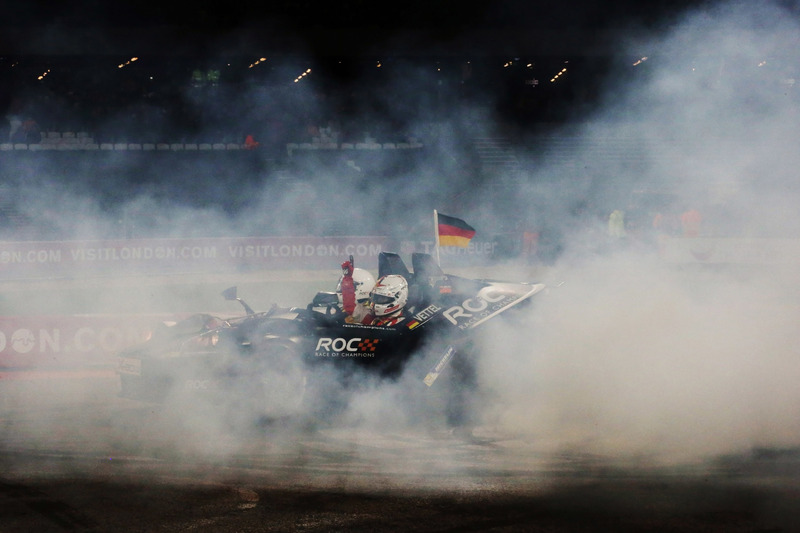 Sebastian Vettel Is The 2015 Champion Of Champions! 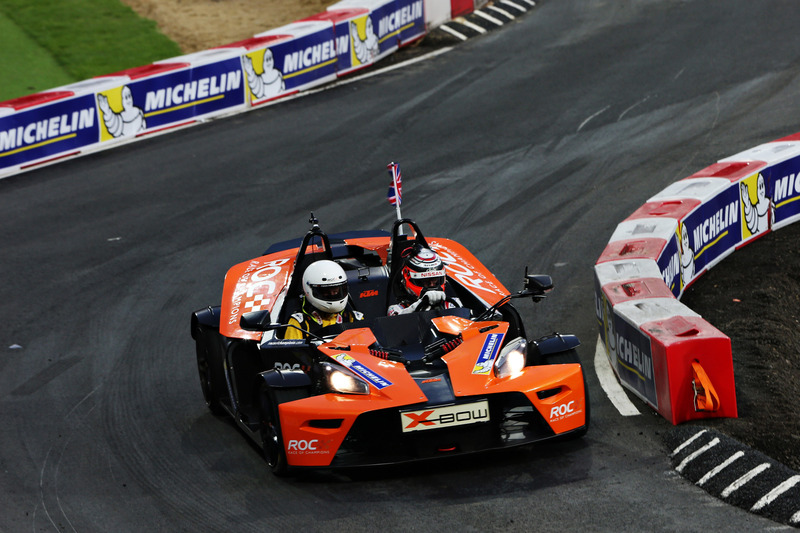 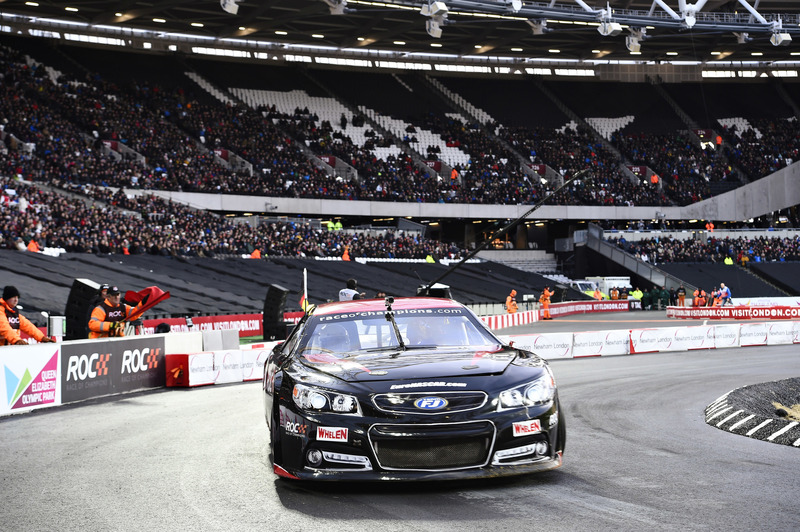 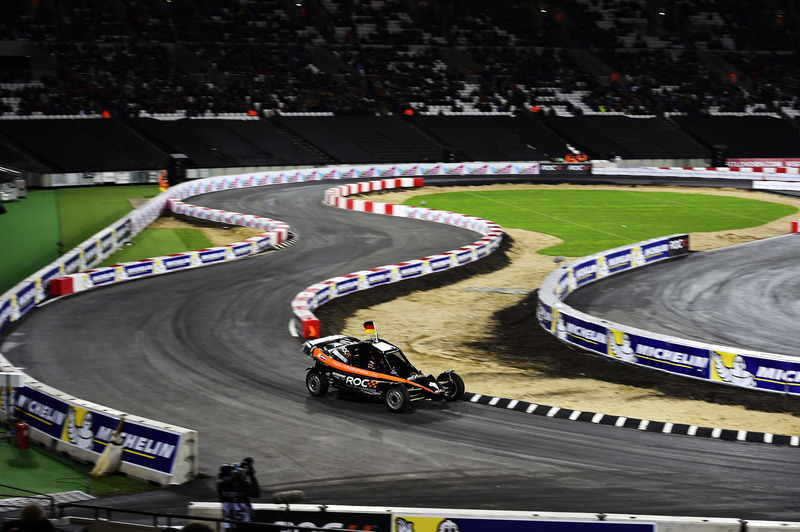 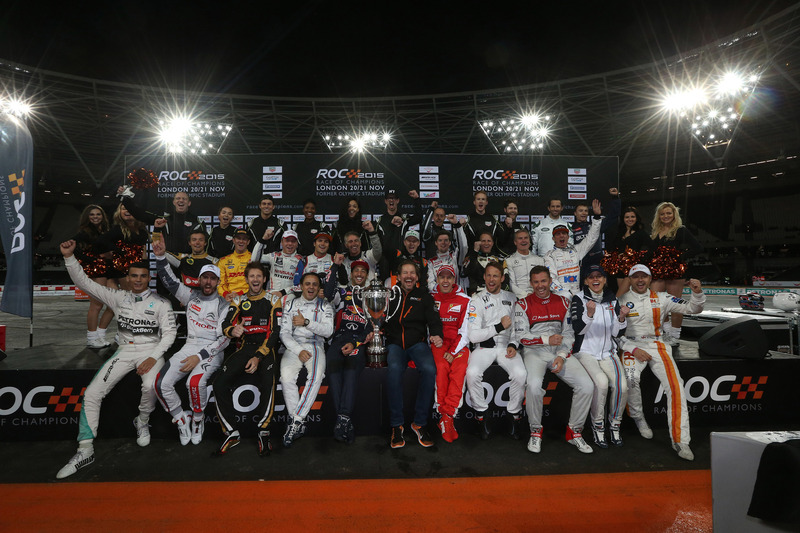 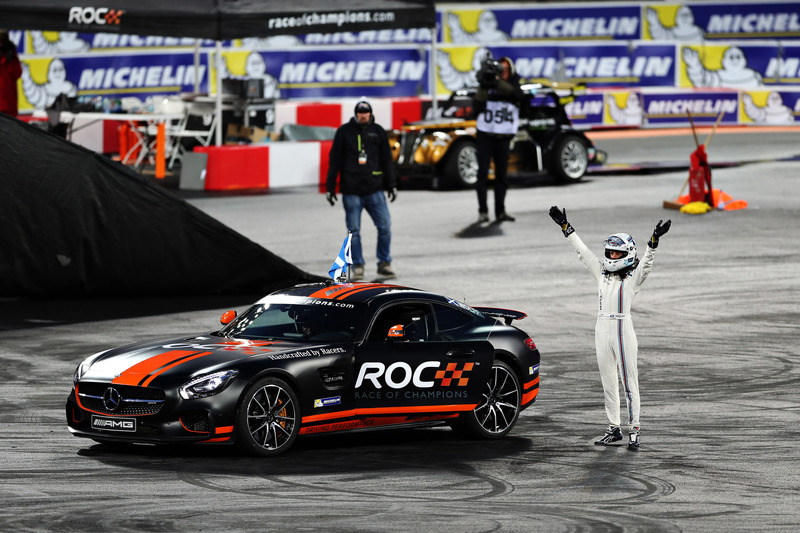 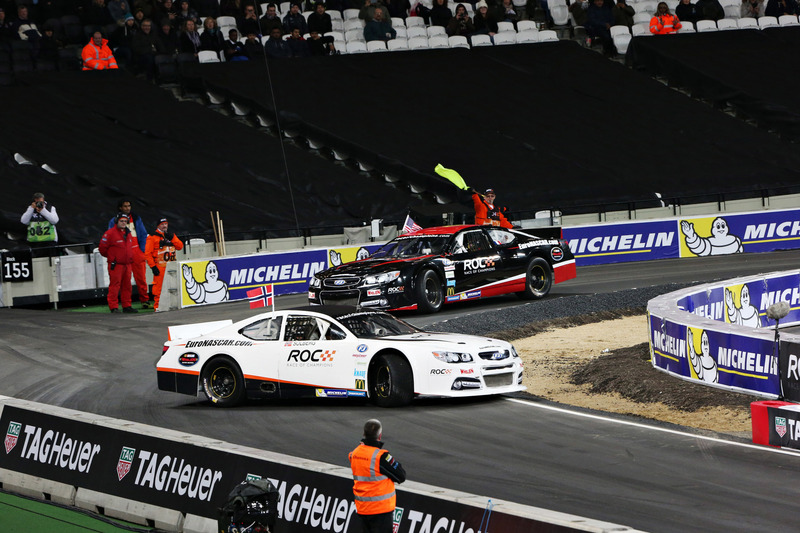 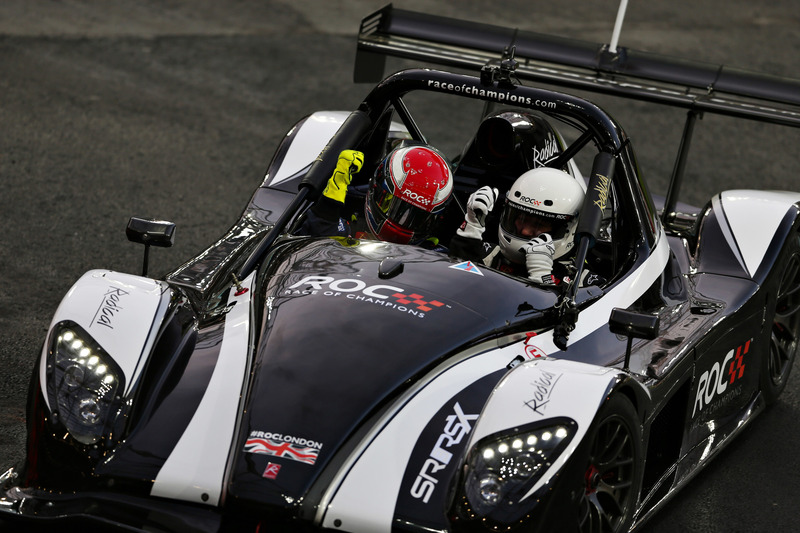 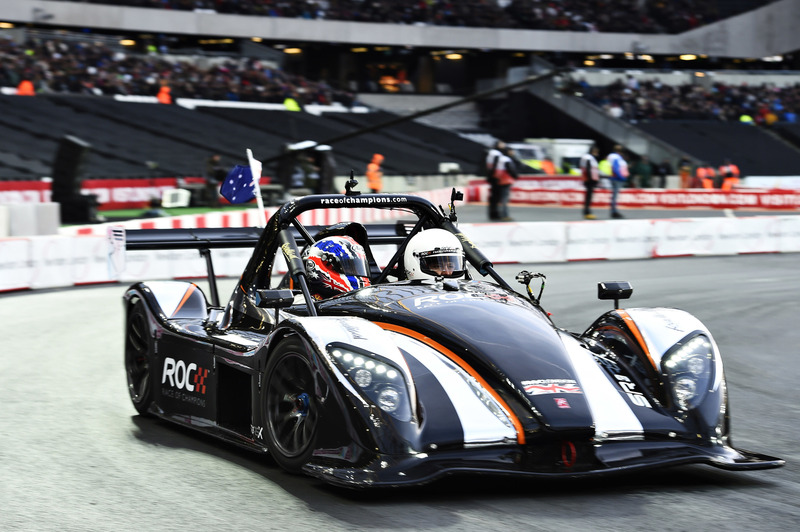 When the racing season ends, drivers racing in different disciplines meet for the ultimate event that brings all of them together – Race Of Champions! 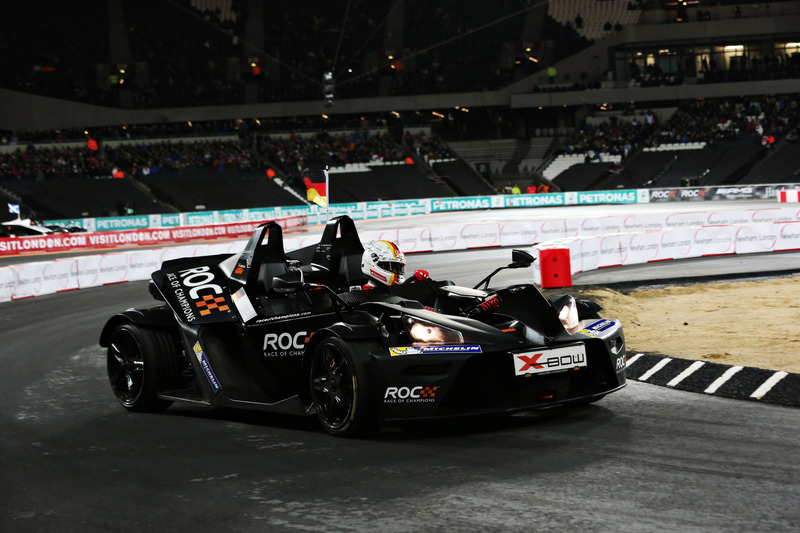 This year`s edition took place in London, after being hosted at several different venues like Beijing, Bangkok, Barbados and Düsseldorf. 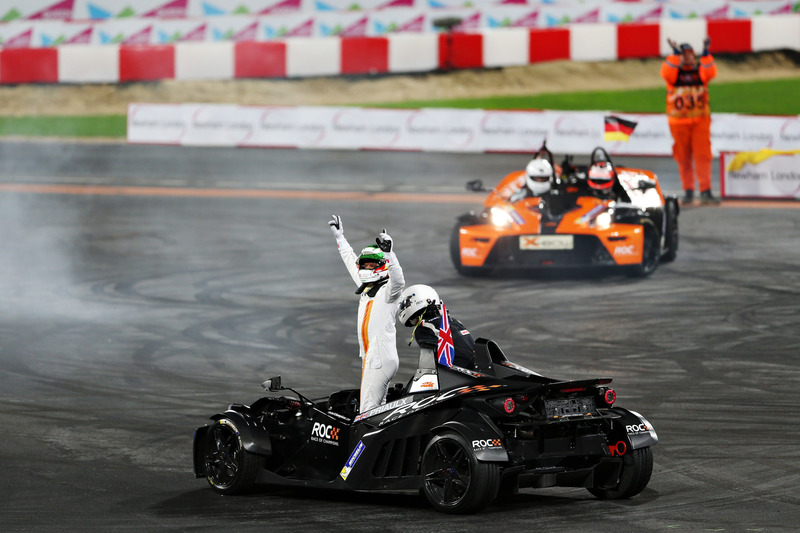 The German F1 pilot, Sebastian Vettel claimed the title Champion Of Champions for 2015! 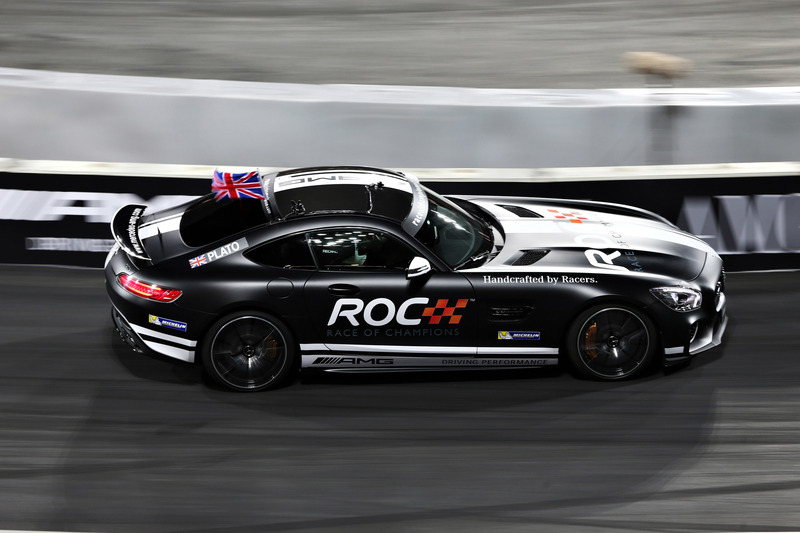 On the other hand, the English team drivers Andy Priaulx and Jason Plato won the Nations Cup in this competition. 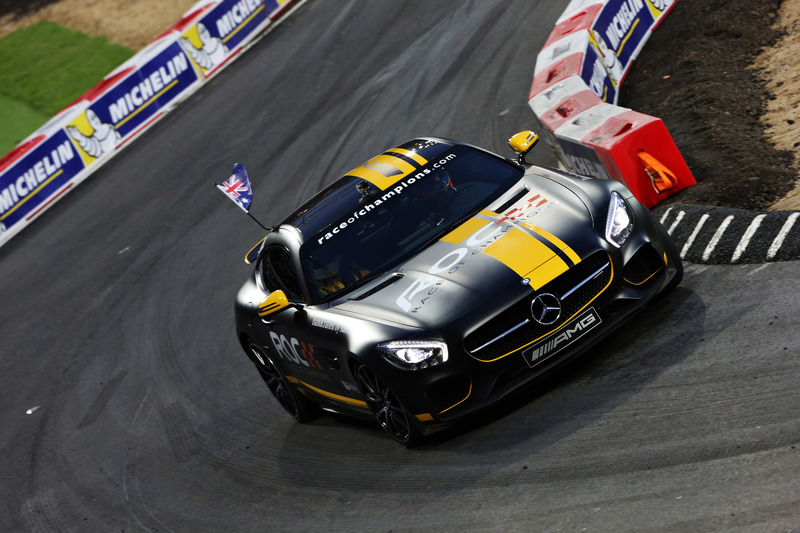 Also, Sebastian Vettel was a member of the Germany team and he had his F1 colleague Nico Hülkenberg by his side to defend Germany`s colors. 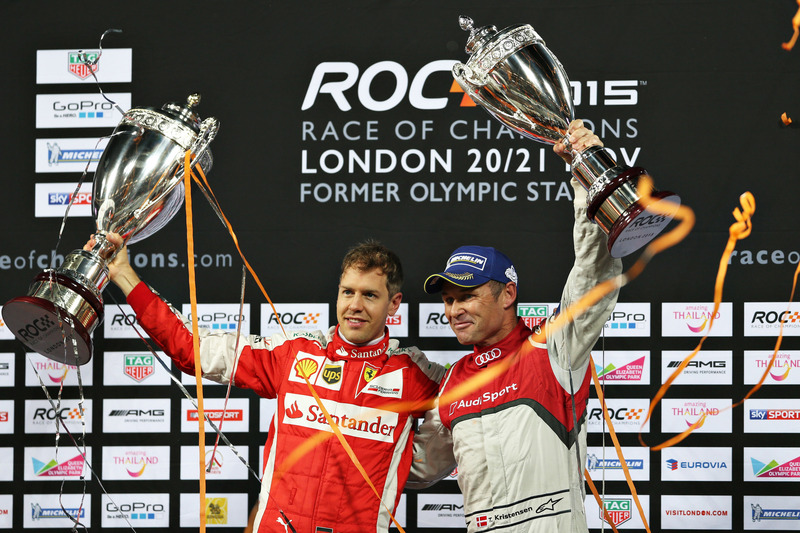 Finally, read Vettel’s full bio here!